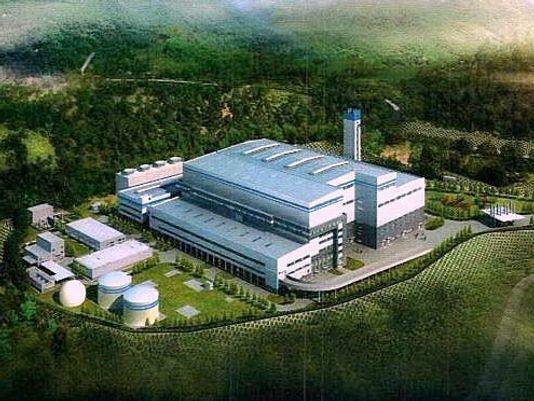 Environmentalists and many residents in the Finger Lakes region are applauding the State Senate for passing a bill that would block the construction of a huge garbage incinerator at the former Seneca Army Depot. The Assembly also passed the measure, and Governor Andrew Cuomo has said the incinerator project is not consistent with his administration's goals for protecting the environment. Attorney Alan Knauf, representing Circular EnerG, the company proposing the incinerator, says the decision by the legislature will only encourage more landfilling, and that's not the answer. "People think this is environmentally responsible. It's terrible for the environment," Knauf said. "It's really irresponsible and the state really should take a step back, and say 'what are we doing with garbage.'" President of the environmental group Seneca Lake Guardian, Joseph Campbell, says his group is grateful to lawmakers who listened to their constituents and passed the bill. He maintains the incinerator would do nothing to reduce the volume of garbage already coming to landfills. "The real solution to the garbage problem isn't burning it," Campbell said. "It's reducing recycling, reusing, and composting." Campbell's group is encouraging governor Cuomo to sign the bill into law. Knauf says it's likely that Circular EnerG would challenge the law as unconstitutional, and that it's likely the company will seek to place the project elsewhere.